In the aftermath of the scandal around Paolo Macchiarini, which left many patients dead, his former employer Karolinska Institutet requested a retraction a paper. 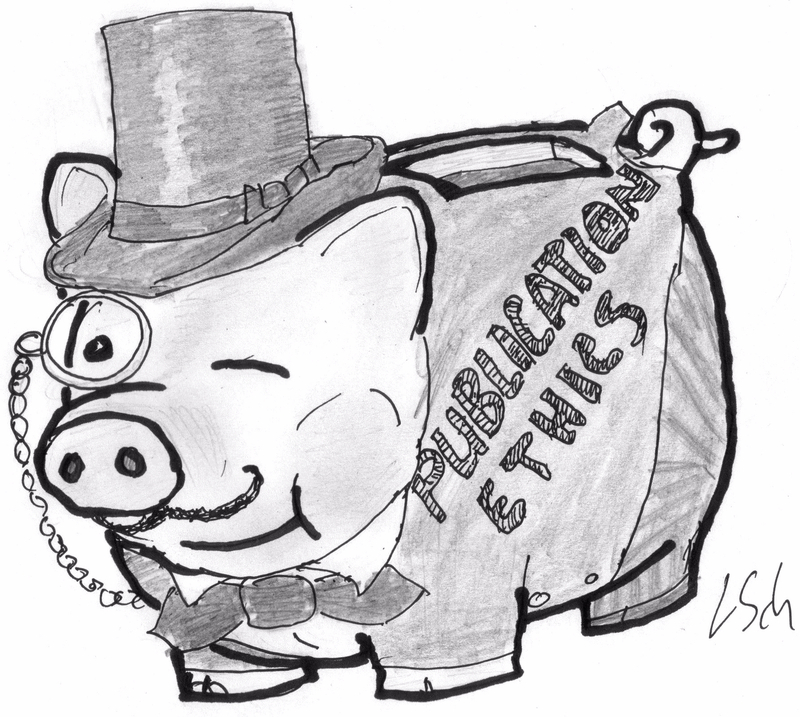 The Swiss-German medical publisher Karger and its journal Respiration however categorically refused and ordered KI not “to patronize the readers of the journal ‘Respiration’.” The German Editor-in-Chief had namely a huge conflict of interest. The predatory conferences organised by Ashutosh Tiwari became now a comparatively modest affair. Tiwari stopped pretending being a LiU professor and even ceased signing his conference invitations. Internet announcements for his conference scams became rather minimalistic, while conference programmes or lists of speakers are not released to participants and are apparently arranged on the spot. Ashutosh Tiwari, former employee of Linköping University, built an entire industry of predatory publishing and conferences, which hosted many among the material science research elite, all from a small rented office in the industrial area of Linköping. Tiwari’s genius trick was to play at the vanity and greed of certain academics.